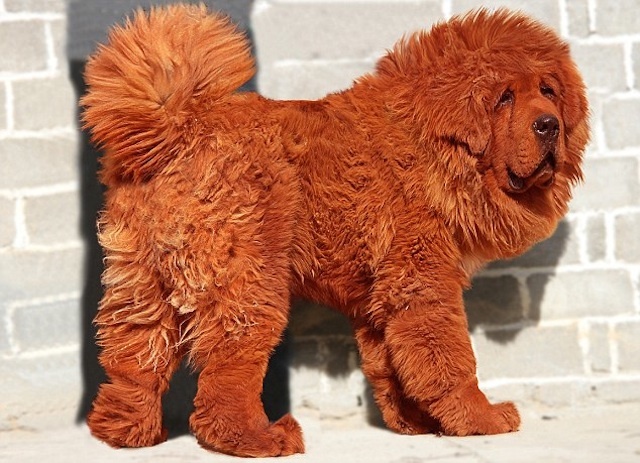 Worlds Most Expensive Dog is the Red Tibetan Mastiff which was recently sold at a staggering price of $1.5 million. 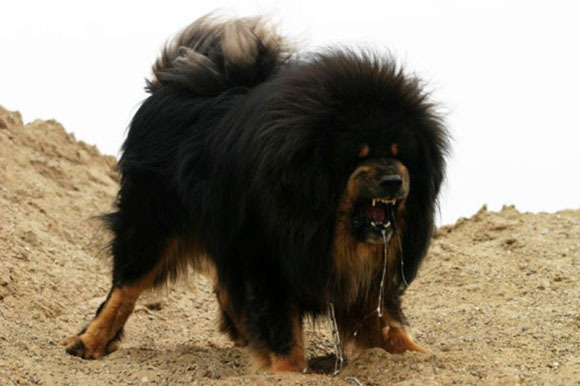 Once upon a time there was a type of dog living in the Himalaya area, that presented a sturdy and strong physique, thunder like road and valiant quality, they presented the arrogance of the king and natural loyalty to their master. 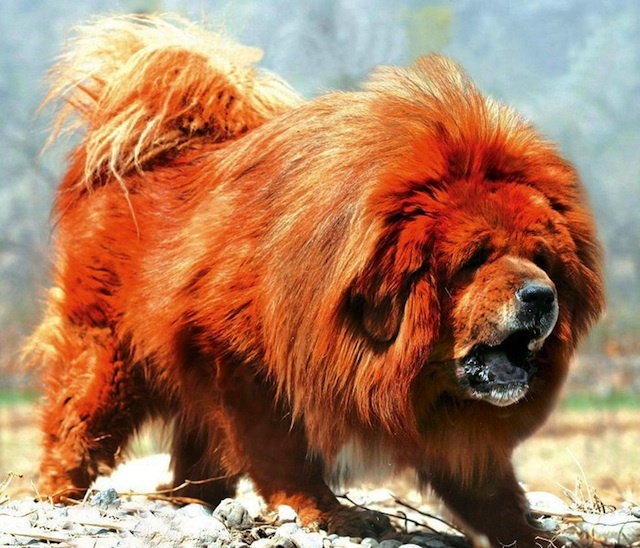 They are the Eastern Dog of God from ancient China, it was called: The Tibetan Mastiff. With a history of over 5000 years they are regarded as a legend. They were considered brave and battle wise war dogs during the past wars. Afterwords they became the totems people in the area worshiped, mainly because of their intelligence, strong willpower and perseverance. Moreover they are the top of the general Mastiff. 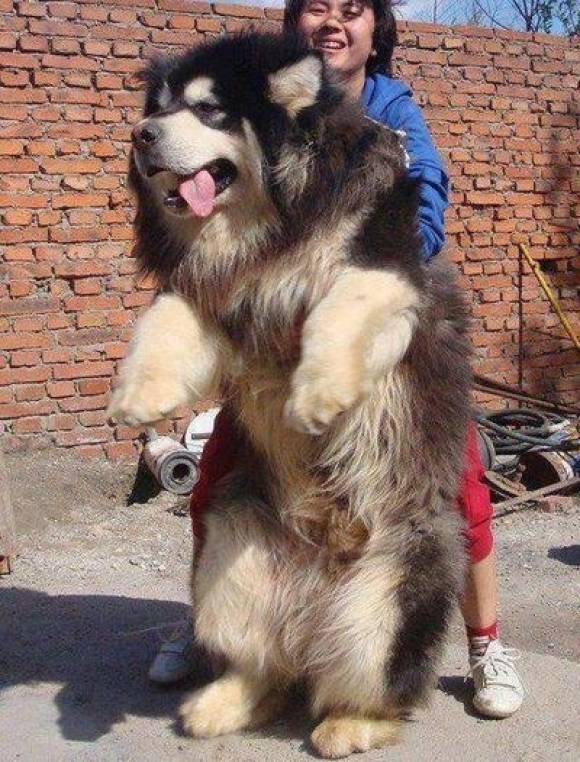 According to the historical statistics: Saint Bernard, Great Dan and Newfoundland dog, are descendants of the Tibetan Mastiff. Today they are rarely seen outside of Tibet, and considered to be the reincarnation of the monks that used to live through the ages. 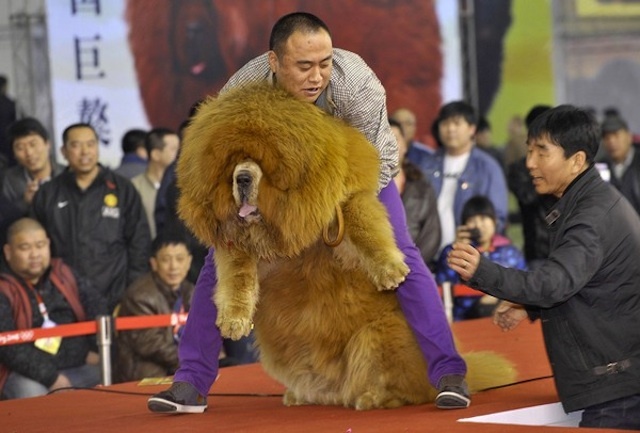 Recently an 11 month-old Red Tibetan Mastiff named Big Splash, or Hong Dong in Chinese, was sold for $1.5 million ( 10 million yuan ) to a coal baron from China. 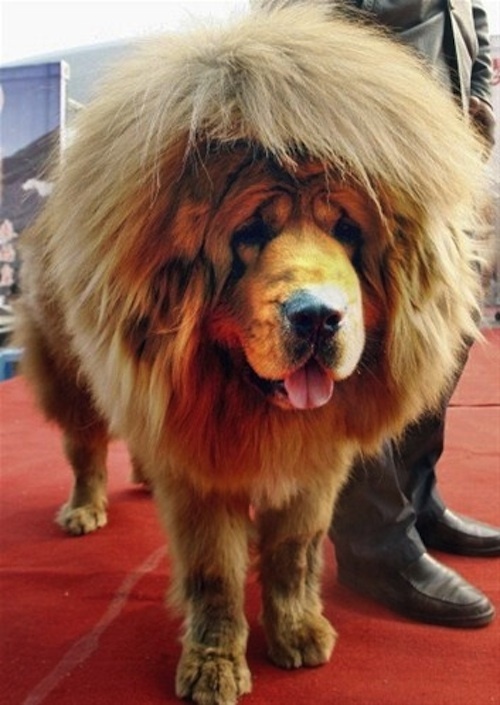 This particular Tibetan Mastiff puppy is considered “a perfect specimen” and the previous owner,Lu from Tibetan Mastiff Garden, estimates that the buyer could recoup his investment in the dog in just a few years by renting it out to other breeders for as much as 100,000 yuan. But this is not the case for our Chinese multimillionaire that bought him as a the ultimate status symbol. The dog will be treated kingly and the owner will spare no expense to provide the right environment for him. 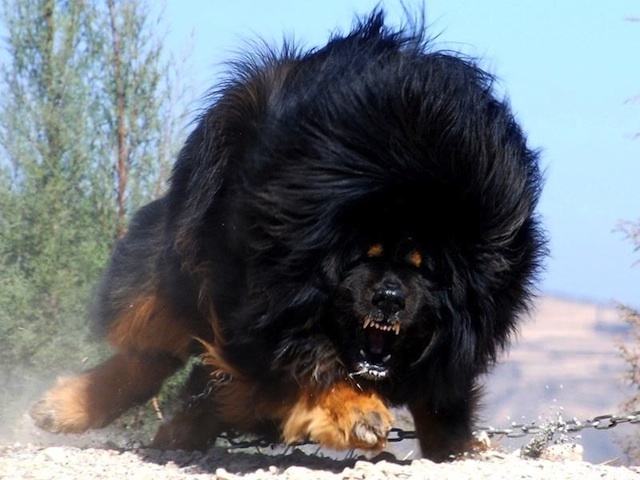 The Tibetan Mastiff requires special treatment because when grown up it can weight up to 286lb, or more than 20 stone – the same as a sizable rugby player. 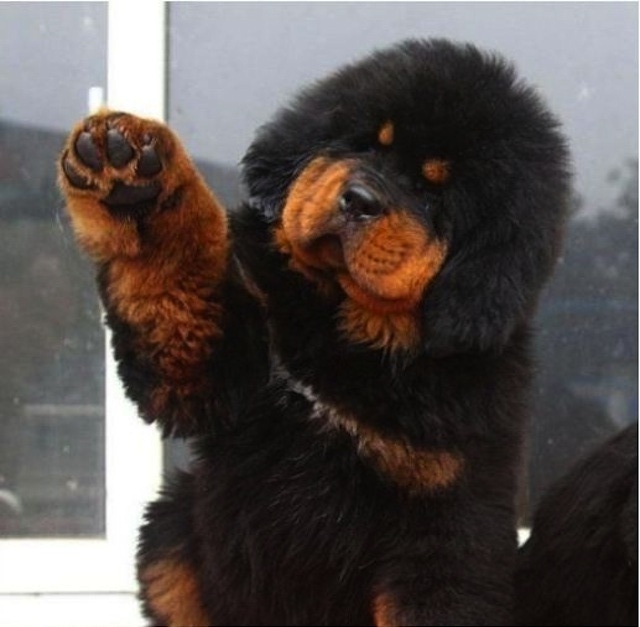 Dark Tibetan Mastiff – Resembles a bear and I wouldn’t be surprised if it could take one. Let us know what you think about the amazing price paid for Big Splash bellow!